Future of Afghanistan Former ambassadors and defense policy leaders talked about the political, economic, social, and security transitions facing Afghanistan. Mr. Dobbin said that the Afghan government could collapse in 2014 when significant numbers of U.S. troops would be withdrawn and President Karzai’s term would end. Mr. Jawad focused on political uncertainty facing Afghans and the possibility of insider attacks from the Taliban. The panelists also discussed regional security, including the role of Pakistan. All the panelists agreed that Afghanistan had improved security conditions and a positive economic outlook. U.S.-Pakistan Relations Former U.S. ambassador to Pakistan Cameron Munter, former Afghan ambassador to the U.S. Said Jawad, and others talked about American relations with Pakistan as U.S. winds down its involvement in Afghanistan. This was part of a national security conference hosted by the World Affairs Councils of America. General McChrystal Retirement Ceremony A retirement ceremony honoring Army General Stanley McChrystal was held on the parade field at Fort McNair, Washington, D.C. Speakers praised General McChrystal for his distinguished career and service to the country. He was also awarded a Distinguished Service Medal during the ceremony. 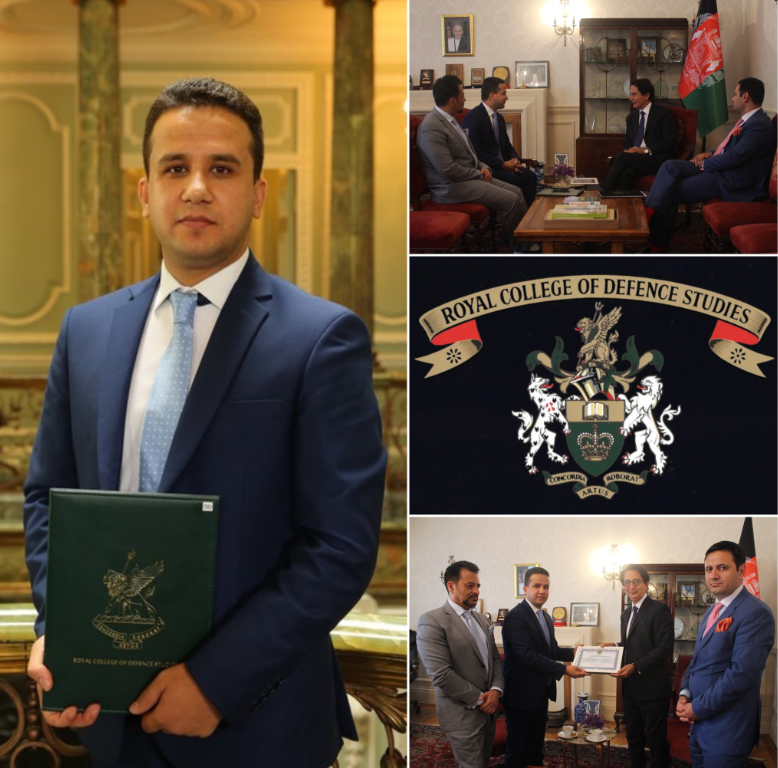 Said Jawad, Afghanistan’s ambassador to the United States, delivered the keynote address on the way forward in Afghanistan. 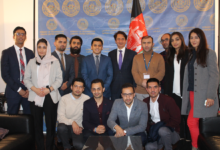 Future of Afghanistan Ambassador Jawad talked with reporters about the future of Afghanistan. 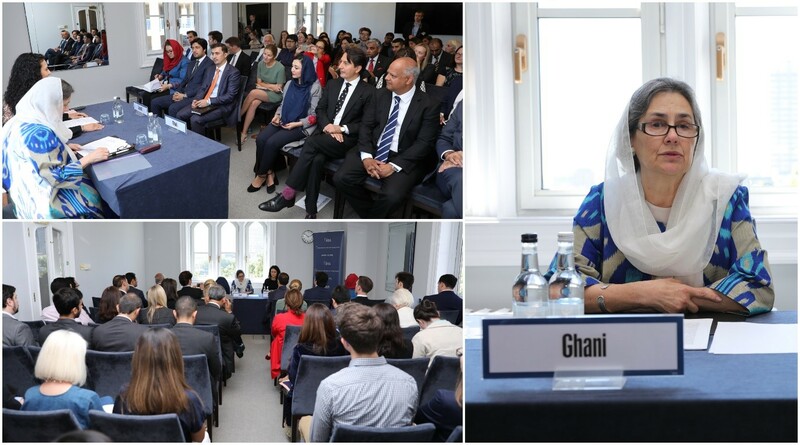 Topics included a brief history of Afghanistan, reconstruction, civil rights and the empowerment of women in the past four years, freedom of the press, free elections, anti-Taliban and anti-terrorism efforts, and the work of the Parliament. After his speech the ambassador answered reporters’ questions. Democracy in the Muslim World Panelists spoke about democracy in the Muslim world with high school exchange students from countries with predominantly Muslim populations. Topics included the level of interest for democracy and democratic reforms in the Muslim world, disputes between Islamic institutions and democratic movements, governmental approaches to civil liberties in the Muslim world, and differing views of freedom. The program was held in the McGowen Theater of the National Archives. U.S.-Afghanistan Relations Ambassador Jawad talked about both Afghanistan and U.S. goverments’ concerns about the resurgence of Taliban terrorism in Afghanistan. Topics included NATO and Afghan troops’ counterterrorism activities, and concerns about the leadership of President Karzai. He responded to telephone calls and electronic mail. U.S.-Afghanistan Relations Ambassador Jawad spoke about Afghanistan’s relationship with the United States. He discussed topics related to efforts to combat terrorism including planned troop pullout; the inauguration of Afghanistan’s new parliament and its relationship to President Karzai, and the search for Osama Bin Laden. Ambassador Jawad responded to questions and comments from viewers.